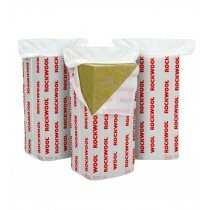 Rockwool insulation is an iconic manufacturer of insulation rolls and slabs. 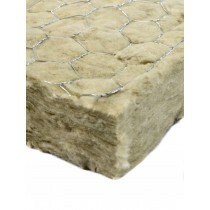 Their range of insulation is also suitable for a wide variety of applications, including within roofs and walls. 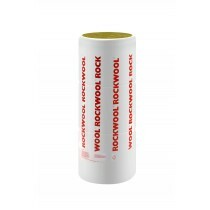 Each of these are available in a wide variety of sizes, ensuring you can find the ideal Rockwool insulation for your project. Rockwool insulation utilises a selection of innovative materials, including mineral wool. These materials help towards keeping your home or office warm throughout the year, whatever mother nature may throw at it. The use of these thermal conductivities ensure you meet the growing demands of building regulations. If you have questions about our range of Rockwool insulation, simply call our team on 01295 565565. 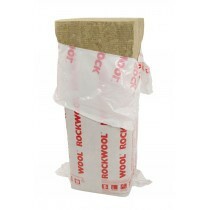 We will help you choose the ideal Rockwool insulation for your project and get it delivered to your door quickly. With our price match promise, you’ll also make great savings on your insulation rolls and slabs.